Fantastic weather, fantastic batting, fantastic fielding and another great win for the U8s. Today’s team captained by Bella and Jennifer started the match by batting first. It was a nervous start with some tentative running between the posts and a player out after the first 4 balls. Then Anna hit the ball deep into the field scoring Copthorne’s first rounder. This spurred the team on and Bethany scored a rounder off the next ball followed by Tianna scoring a rounder and Talia a half. At the end of their innings Copthorne had scored 5 rounders with Rachel, Anna and Ruby all adding to Copthorne’s score. 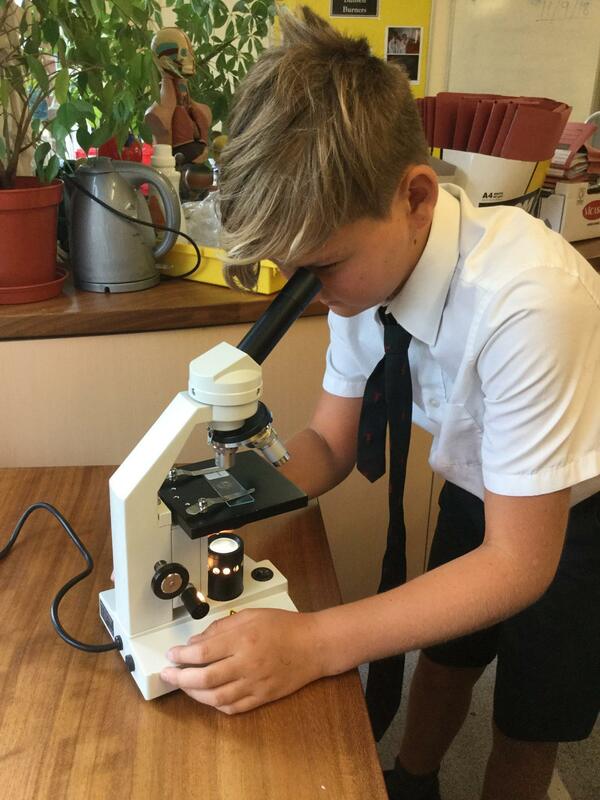 It was now Copthorne’s turn to field and they didn’t disappoint! Tianna’s bowling was excellent and Bella was quick to field the ball at backstop. Copthorne were very focused making it very difficult for BHHS to score and they managed to get 5 players out. At the end of their Innings BHHS had scored 2 rounders. Bella started Copthorne’s second innings off fantastically by scoring a rounder off the first ball. 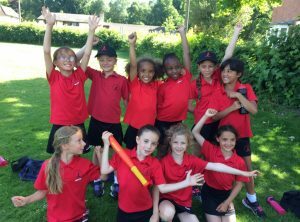 The U8s continued to bat really strongly and ran sensibly between the posts scoring a total of 7 rounders, with full rounders being scored by Bella, Rachel, Priya, Jennifer and Tianna. BHHS batted stronger in their second innings and although they managed to score several half rounders some great fielding by Copthorne stopped them from scoring any full rounders. Both Tianna and Bella made great catches and Rachel and Talia stumped players out on second and fourth posts. The final score was 12-4 to Copthorne. Well done girls! Tianna was voted player of the match by the BHHS team and was also top batter scoring 2½ rounders.